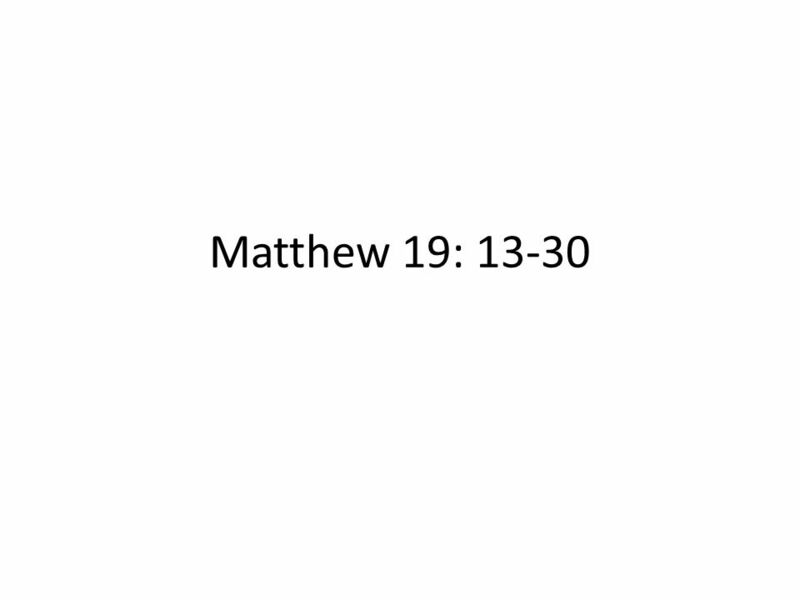 Matthew 19: 13-30. 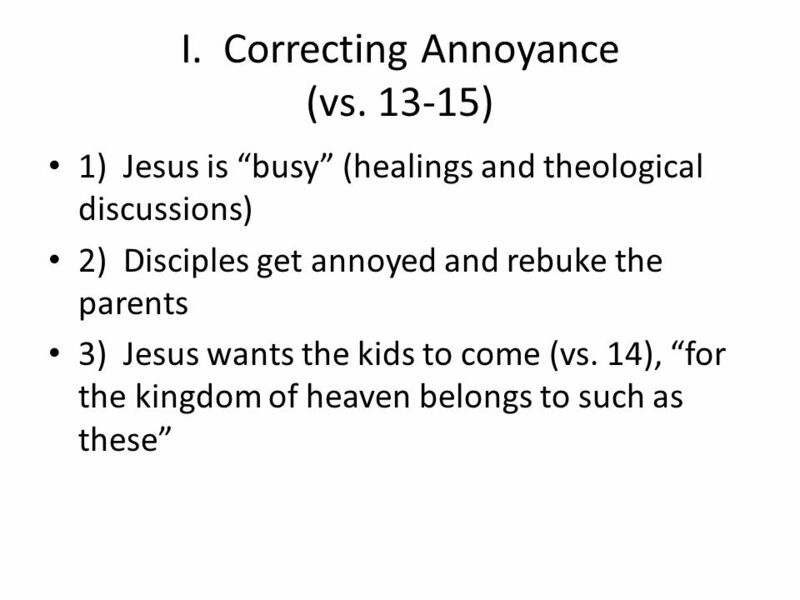 I. Correcting Annoyance (vs. 13-15) 1) Jesus is busy (healings and theological discussions) 2) Disciples get annoyed and rebuke the. 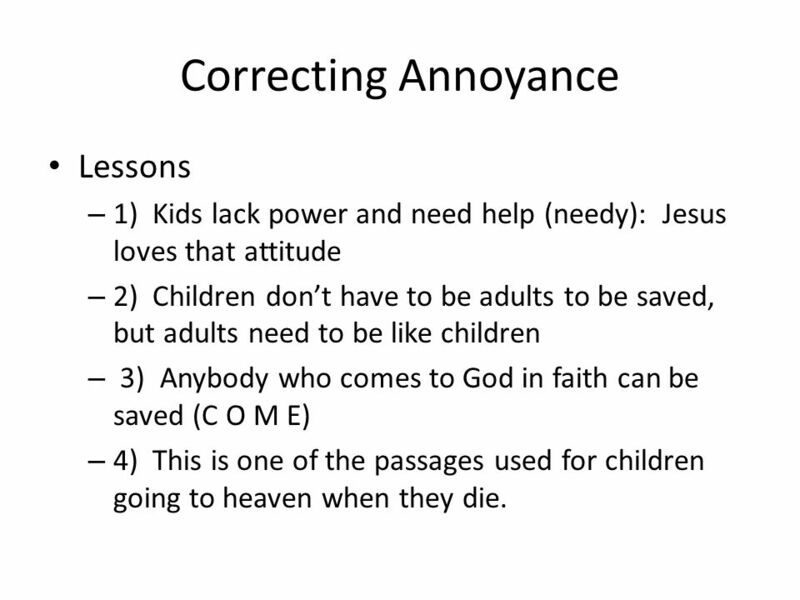 3 Correcting Annoyance Lessons – 1) Kids lack power and need help (needy): Jesus loves that attitude – 2) Children dont have to be adults to be saved, but adults need to be like children – 3) Anybody who comes to God in faith can be saved (C O M E) – 4) This is one of the passages used for children going to heaven when they die. 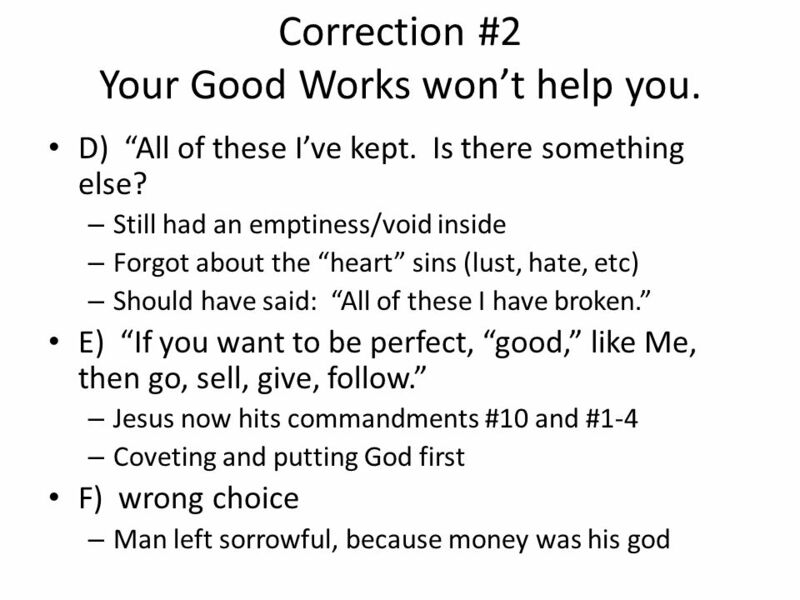 6 Correction #1 There is none good but one, that is God Do you know what you just said? Either I am God, or I am a phony/liar and just another man – C.S. 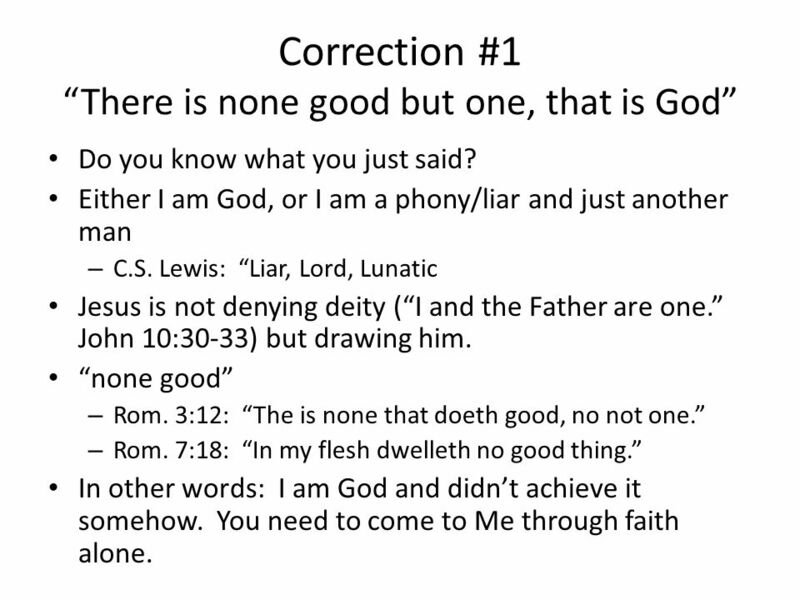 Lewis: Liar, Lord, Lunatic Jesus is not denying deity (I and the Father are one. John 10:30-33) but drawing him. none good – Rom. 3:12: The is none that doeth good, no not one. – Rom. 7:18: In my flesh dwelleth no good thing. In other words: I am God and didnt achieve it somehow. You need to come to Me through faith alone. 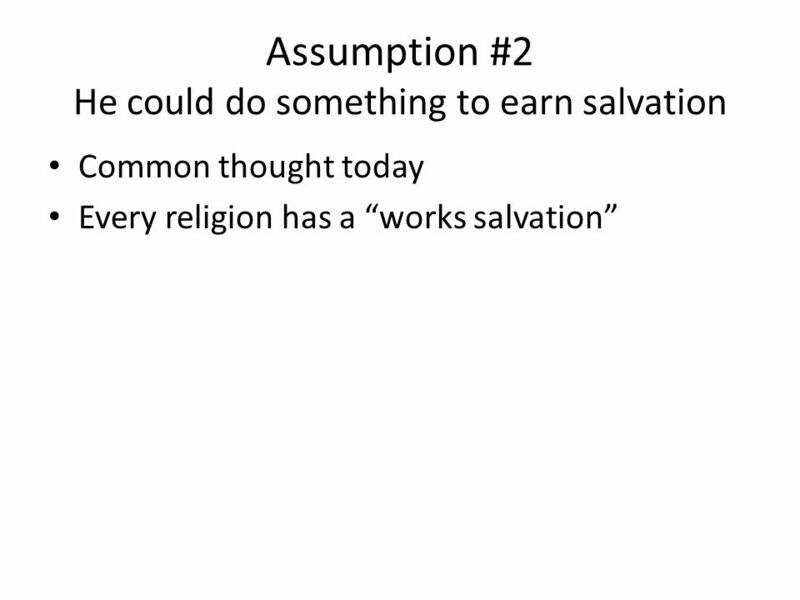 11 Assumption #3 If Rich People could rarely be saved, nobody could be saved. 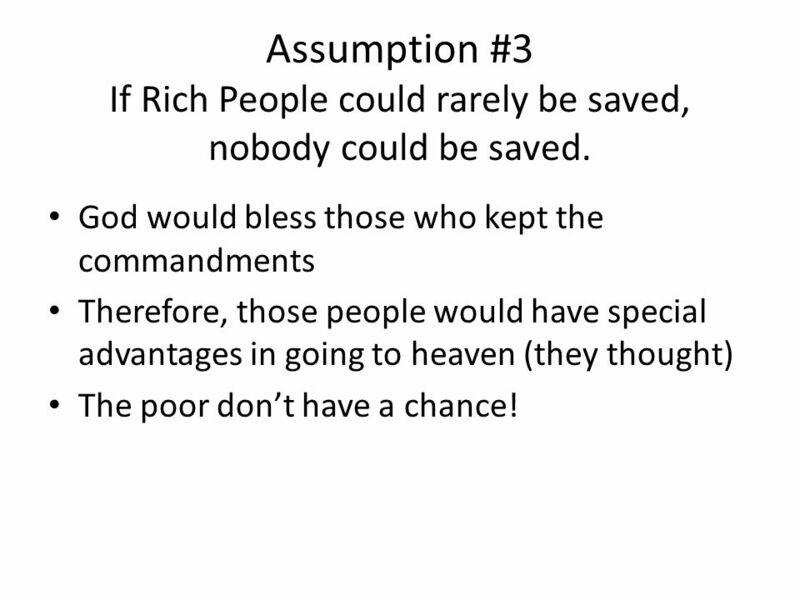 God would bless those who kept the commandments Therefore, those people would have special advantages in going to heaven (they thought) The poor dont have a chance! 13 III. 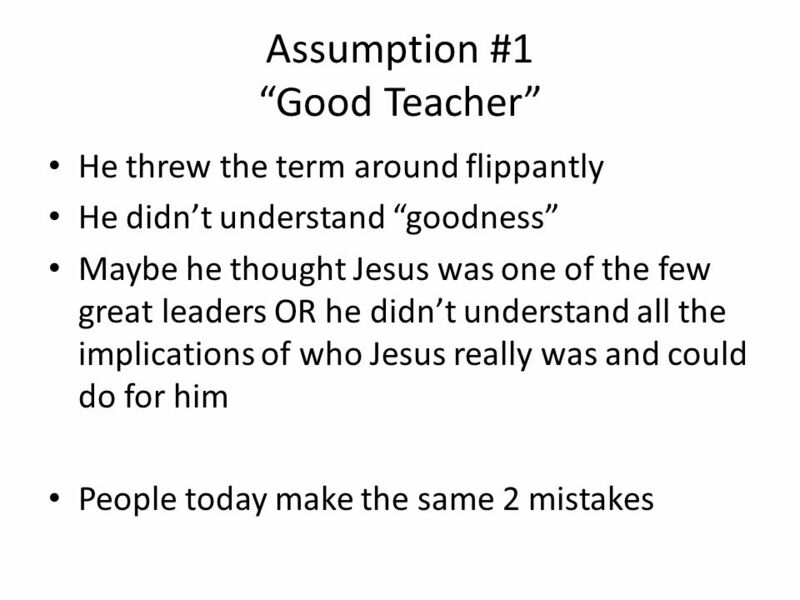 Correcting Apprehensions (vs. 27-30) 1) Peter wants to know if they would receive anything for their sacrifices (forsaken all) (vs. 27) 2) Jesus tells him how they will be judges in the kingdom (vs. 28) 3) In fact, everyone who sacrifices will receive a hundredfold in return – Really, sacrifices are investments – We have a huge network of family around the world – Eternal life because of our faith – You cant outgive God. He will never be a debtor. 4) However, watch how you serve! Motivations will play a part in future rewards. 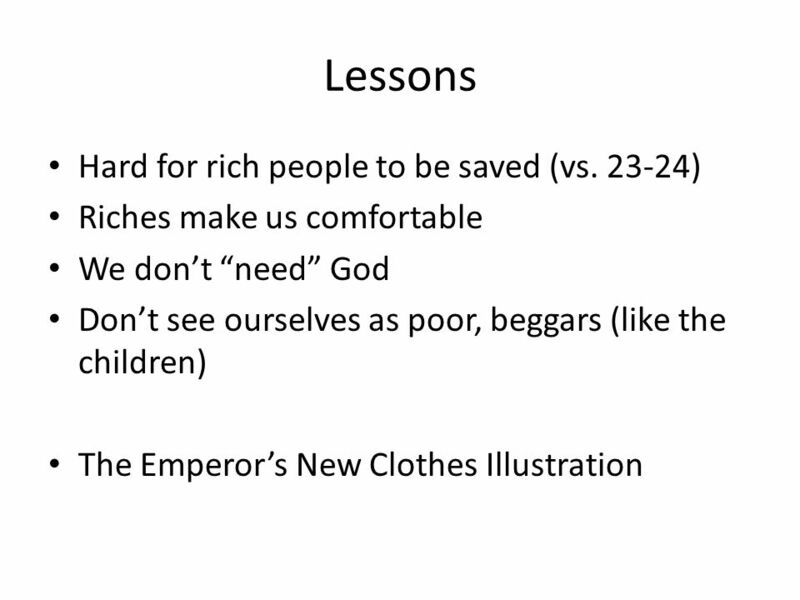 Download ppt "Matthew 19: 13-30. 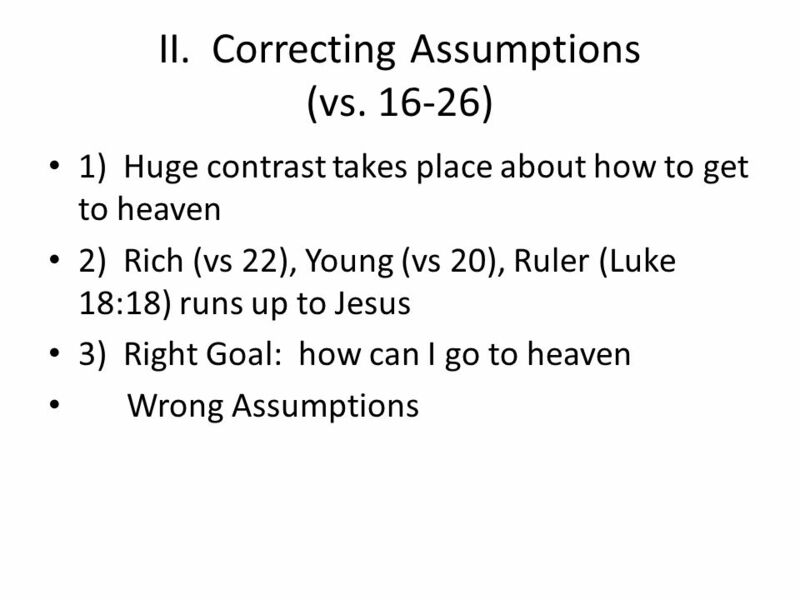 I. Correcting Annoyance (vs. 13-15) 1) Jesus is busy (healings and theological discussions) 2) Disciples get annoyed and rebuke the." WHAT KIND OF FOLLOWER AM I? Leadership is not always the answer. Entering into the HEART of Heaven Matthew 5:27-48. 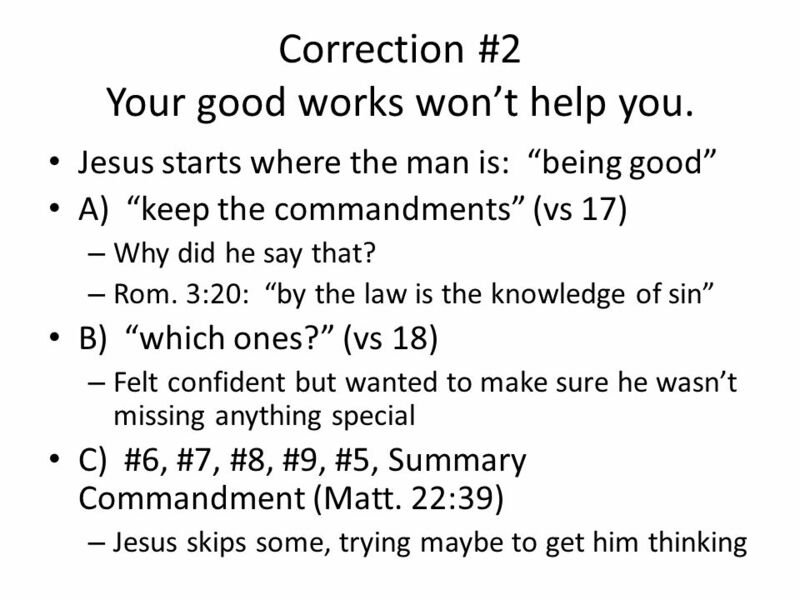 Lesson 8 for May 24, So He said to him, Why do you call Me good? 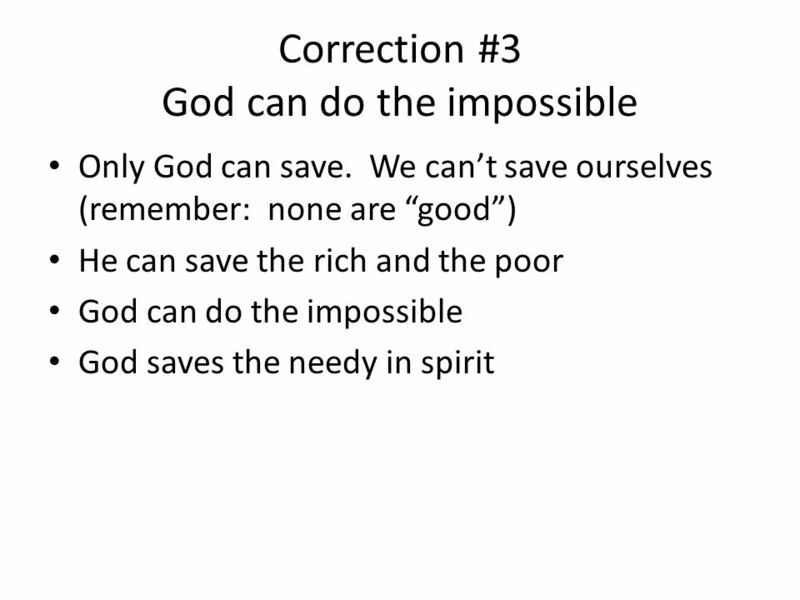 No one is good but One, that is, God. But if you want to enter into life, keep.